The final hearing of the Mullaperiyar case is likely to begin in February next year before the Supreme Court. (The date is tentatively fixed as February 19, 2013). The report of the Empowered Committee of the Supreme Court on Mullaperiyar Dam has gone totally against Kerala. So, Kerala will have to disprove the Committee’s findings or advance fresh and acceptable arguments if it is to win the case. The Court has said that that it would not accept fresh evidence including the Dam Break Analysis. It is notable that the Committee has suggested repairs to the dam even while holding that the dam was hydrologically, structurally and seismically safe. The repairs have already begun. The repairs proposed include treatment of upstream surface of dam, reaming of drainage holes, instrumentation and grouting of dam body. It has also suggested “periodical monitoring, analysis and leading away the seepage from toe of the dam towards downstream “. It said that the precautionary principle is not applicable as the dam has been found safe, and added that the Dam Break Flood Analysis and Emergency Action Plan do serve as precautionary measures. The findings of studies by Indian Institute of Technology, Roorkie and Delhi were rejected. 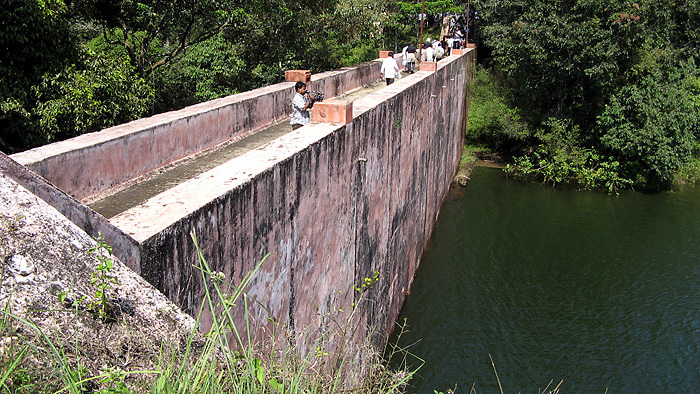 This entry was posted in Environment, India, Kerala, Water and tagged Mullai Periyar, Mullaperiyar, water dispute by Roy Mathew. Bookmark the permalink.